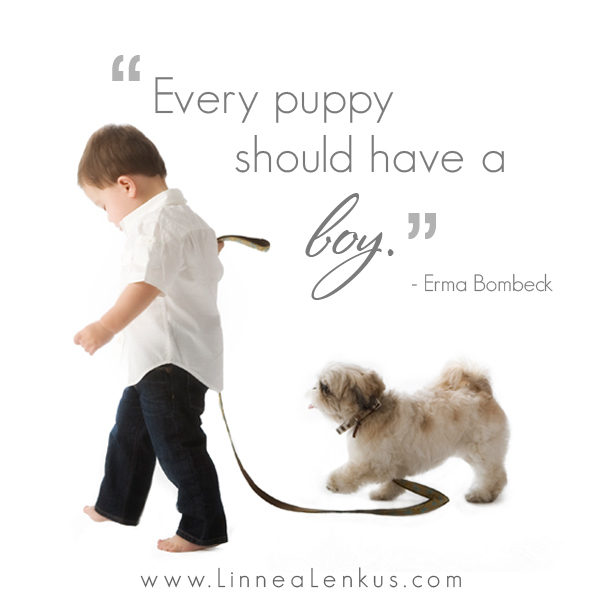 For more inspirational quotes about a puppy and a boy and many more set to the photography of Linnea Lenkus, please click on the links to the right to motivate and inspire you. We love providing these inspirational quotes about dogs, children, love and family to you. See a collection of Linnea’s fine art photography on her website. Want more amazing dog photography? Or see other fur inspired quotes.